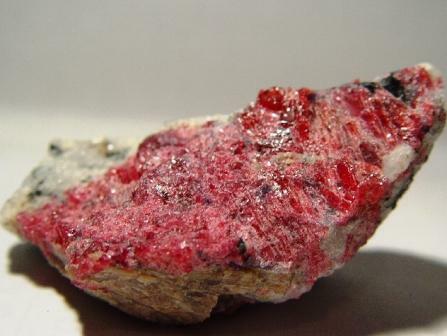 Almandine, also known as Eudialyte, is a variety of Garnet. In addition to the generic healing properties of Garnet, Almandine represents profound love. It is strongly regenerative in its healing qualities, stimulating strength and stamina. 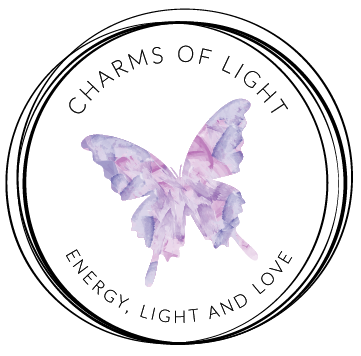 It energises between the base and crown chakras. It allows you to access and integrate truth. It provides connection with the higher intellect. Almandine initiates charity and compassion. Almandine treats heart disorders, the liver and pancreas. It assists in absorption of iron in the intestines. Stimulates the eyes and strengthens proper functioning of the body cells.